The last weeks on the book, and work continues to sprint along. Look for new posts after the May 3rd deadline. 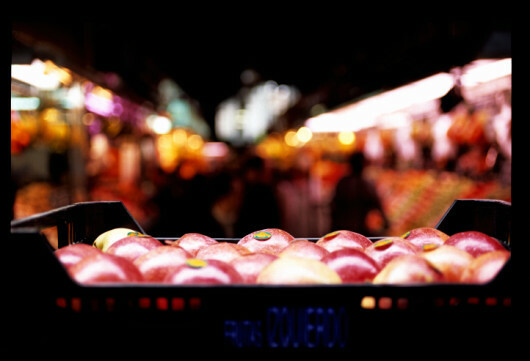 Until then, a photo from La Boqueria.